Rare opportunity to own in the sought after Nelson Farm subdivision centrally located close to everything. 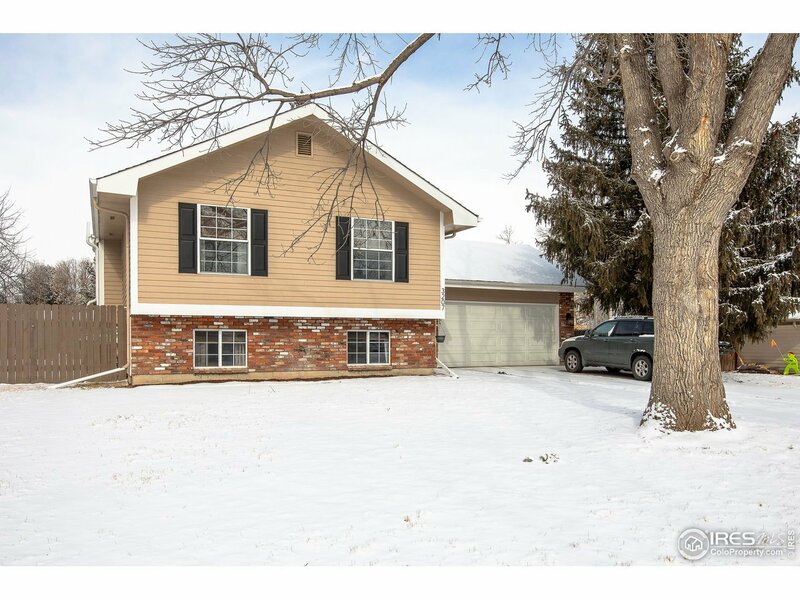 3 bed 3 bath home is move-in ready with an inviting flow, huge backyard, remodeled kitchen with stainless steel appliances, enormous main bedroom with nook that can be made private by closing the custom doors, plenty of storage. The home is close to the Spring creek trail, Trader Joes, easy access to Old Town and I-25. You will want to see this home.